I’ve died and gone to heaven. And there is a God. 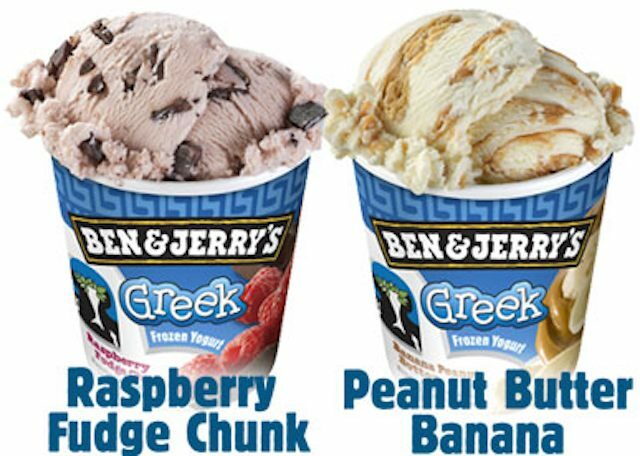 In fact, there are two: Ben and Jerry.